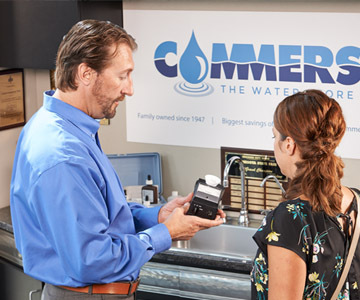 Since 1947 homes and businesses have trusted Commers with their water treatments needs, with Commers 50 years of service, you can feel confident in our experience Select an area of interest below to learn more about our family and business. We are a third generation, family owned company that have been in the water industry all of our careers. Talk to a member of our family about your water needs. In 1947 John Commers moved from Minneapolis to St. Anthony, and experienced a common problem in the area, hard water. That was just the beginning of years of great service and quality! 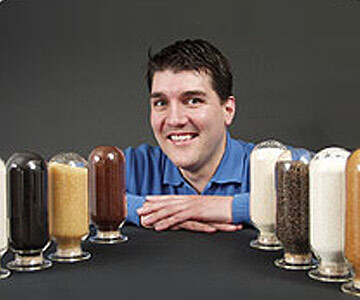 Commers is a local company with a broad reach in Minnesota and Western Wisconsin. 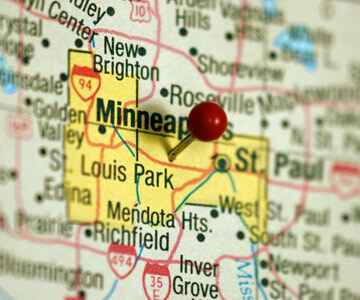 See if you are within our broad service area. 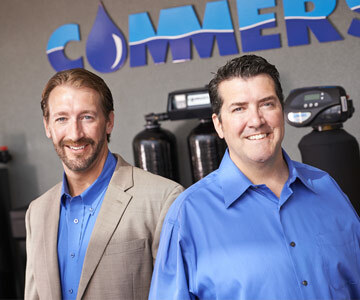 Meet our team of water experts. 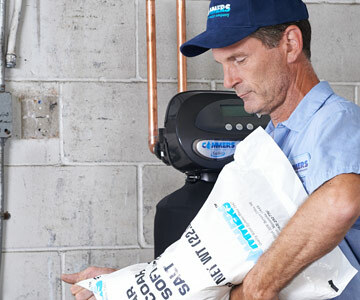 With over a hundred years of experience our water experts will help solve you water problems. Our brand is our family and what better way to learn about our brand than to see our family in action. 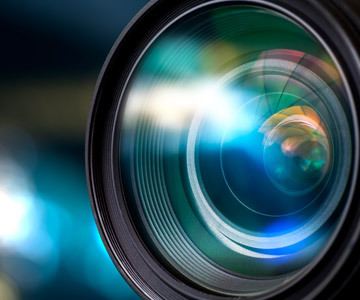 See a few of the popular commercials we run in the local media. Through the years we have worked with many wonderful families. It is nice to hear that they are happy with our product and even happier with our service. 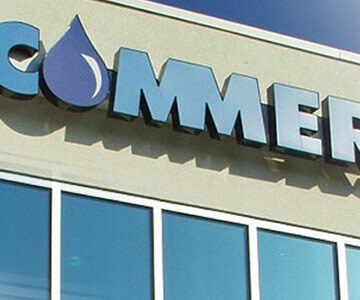 If you value professionalism and want to work with the best in the water industry, begin a career with Commers.